Current performance is not an indication of future or likely performance of the funds. Current performance is not an indication of future performance of the funds. 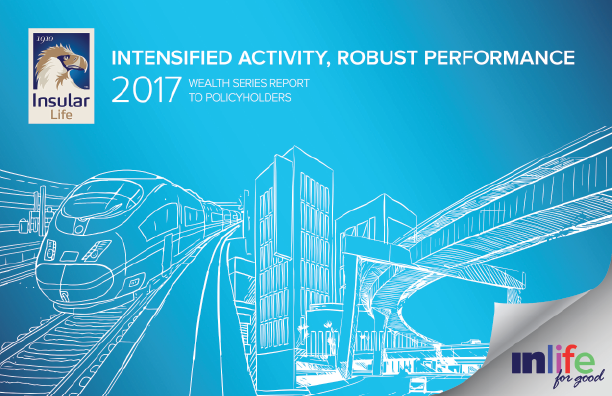 2017 Wealth Series Annual Report now available! The investment funds of Insular Life’s VUL products continue to perform as it delivers the best yields possible to its investors while managing risks.